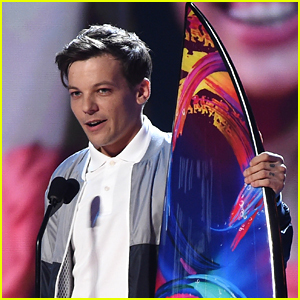 Teen Choice Awards Winners 2017 – Full List Revealed! 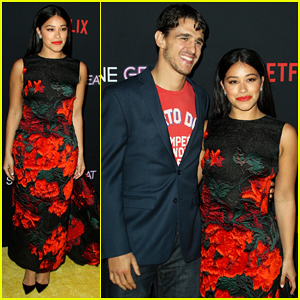 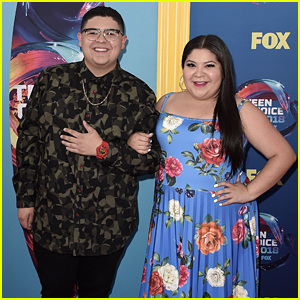 | 2017 Teen Choice Awards, Teen Choice Awards | Just Jared Jr.
Gabriel Luna � Marvel’s Agents of S.H.I.E.L.D. 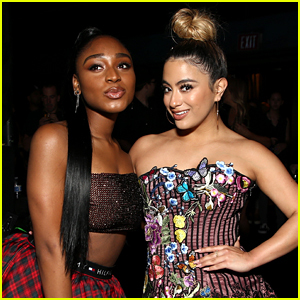 Normani Reunites With Ally Brooke at Teen Choice Awards 2018 - See The Pics! 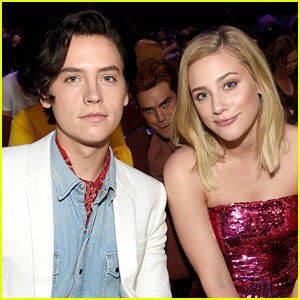 Cole Sprouse & Lili Reinhart Get Photobombed by KJ Apa at the Teen Choice Awards! 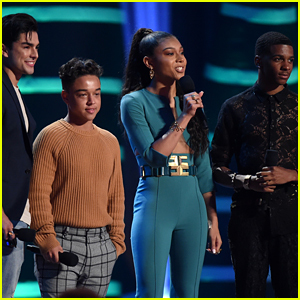 Here Are the Winners for Teen Choice Awards 2018! 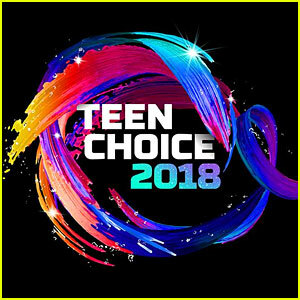 Nina Dobrev Meets Her Biggest Fan at Teen Choice Awards 2018! 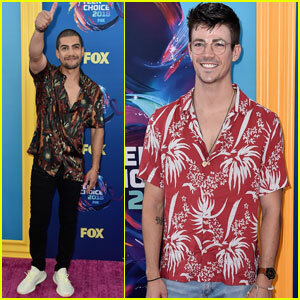 Maia Mitchell & Rudy Mancuso Take the Stage at Teen Choice Awards 2018! 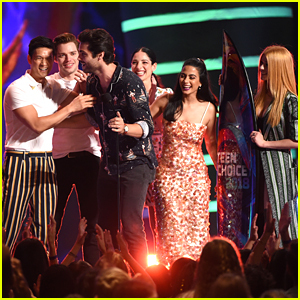 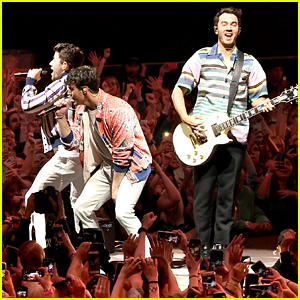 I like that Dylan O’Brien, Tyler Posey, and Holland won for Teen Wolf, and that Teen Wolf got for summer show. 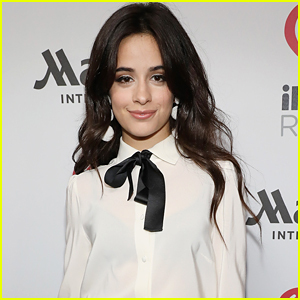 Also, I like that Beauty and the Beast won awards. 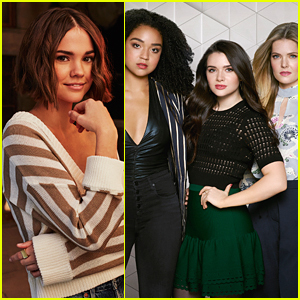 I guess what I’m most surprised about is how This Is Us Lost to Riverdale for favorite new show. 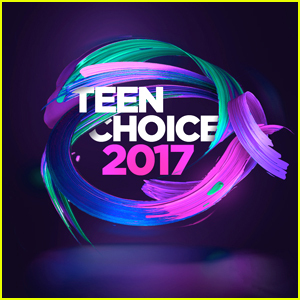 I think it’s because more teens watch Riverdale than This Is Us, and teens are the ones who vote non stop for these award shows.